Darren Criss: Glee’s newest series regular? 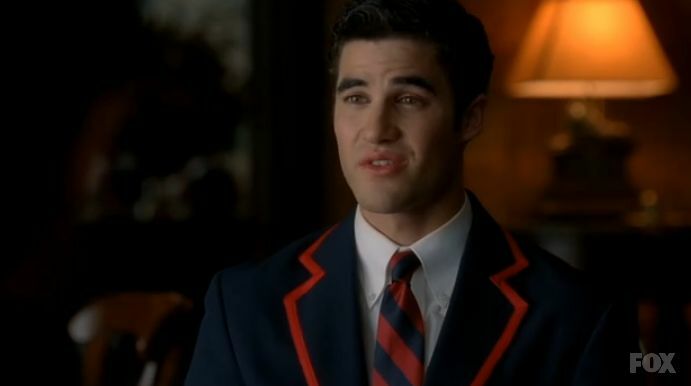 After watching Darren Criss’ fantastic first appearance as Blaine in this week’s “Never Been Kissed”, is it any wonder that Ryan Murphy and co. are already considering promoting him from recurring character to series regular? According to TV columnist Michael Ausiello, the actor/singer/songwriter is currently in talks to join the main cast, and if this potential deal comes to fruition, Darren’s promotion would likely come into effect at the start of the show’s (already announced) third season. It seems that Kurt isn’t the only one who’s fallen hard for Blaine! I think Darren showed great potential in his debut appearance and am excited at the thought of him becoming a regular part of the Glee gang. But will his relationship with Kurt remain at the friend level, or will romance eventually blossom there? 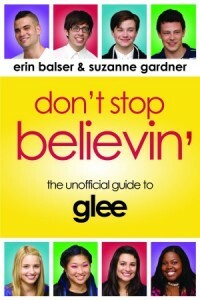 Maybe the Glee heads want to make Darren a regular character so that they can make him Kurt’s boyfriend? What do you think of Darren’s potential promotion, gleeks? UPDATE: Billboard.com has announced that Darren will officially be Glee‘s newest series regular! Congrats, Darren! OMG I hope he and Kurt start dating they’ll be perfect together! I loved him, and really hope we’ll be seeing him regularly. His singing was amazing, and he’s super cute. He’s a great role model (and love interest) for Kurt.